It's pretty unusual when a patient has a heart condition that doctors can't explain. It's even more unusual when the patient is a doctor himself. But that was the case for Dr. Walter Roehll, a respected cardiologist from Middletown, Ohio. Dr. Roehll had experienced some heart palpitations every now and then, but didn't think much about it because they would always stop. Until one day, when the active 81-year-old came home from his usual run and felt oddly lightheaded. Dr. Roehll took his blood pressure and saw it was low. Knowing that something was wrong, he told his wife they'd better go to the ER. As soon as they arrived, Dr. Roehll instructed the staff to run an electrocardiogram. The technician had just hooked him up to the ECG monitor when the next thing he heard was "Code 99!" 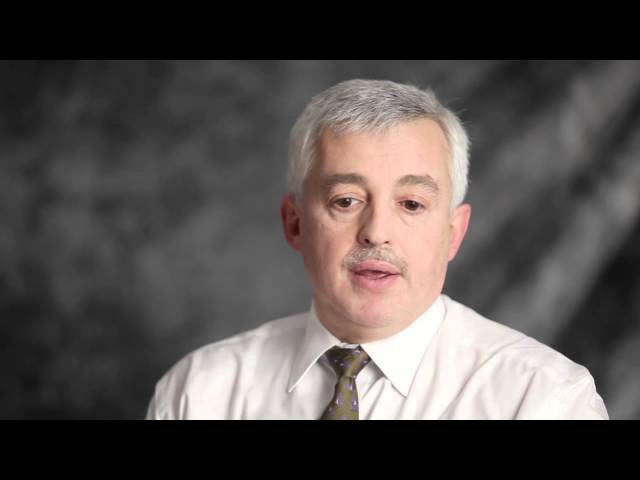 Dr. Walter Roehll talks about his rare heart rhythm problem and how Ohio State's Wexner Medical Center effectively treated it. 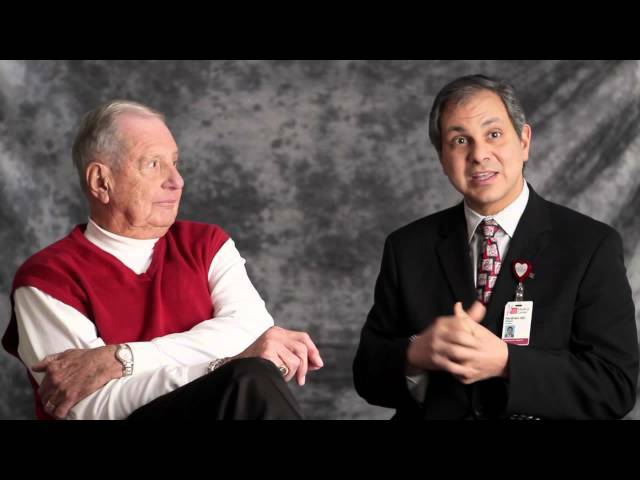 Dr. Walter Roehll and Dr. William Abraham explain how Ohio State was able to locate and fix Dr. Roehll's highly unusual heart rhythm irregularity. Dr. Raul Weiss talks about the amount of detail it took to find the cause of Dr. Roehll's abnormal heart rhythm. A life-threatening diagnosis "It usually deteriorates into a more fatal situation." Dr. Roehll didn't think that the emergency code 99 was for him until medical staff rushed to his bedside. He looked over at the EKG monitor and saw his heart activity was going 180 beats per minute, a sign that the condition could become fatal very soon. But they were able to get his heart back to a regular rhythm and, once he was stabilized, Dr. Roehll was checked into the hospital for further testing. The medical term for Dr. Roehll's fast heart rhythm is ventricular tachycardia, and if left untreated, it can be life-threatening. At the hospital, Dr. Roehll decided to call Ohio State's Dr. William Abraham, a longtime colleague and someone to whom he had referred his own patients. Over the phone, Dr. Abraham told Dr. Roehll that he should come to Columbus right away. Treating the mysterious heart condition "Usually it's on the inside of the heart, but mine was on the outside of the heart." At Ohio State, Dr. Abraham brought in Dr. Raul Weiss, a cardiac electrophysiologist who specializes in finding electrical problems of the heart. They began running tests on Dr. Roehll, but, to their surprise, could not find the source of his irregular heartbeat anywhere inside his heart. To take care of the immediate problem, they implanted a defibrillator and, after a few days, Dr. Roehll returned home. Over time, his defibrillator began activating. Worried his heart would fail again, he decided to go back to Ohio State. This time, Dr. Weiss was determined to track down the source. After hours of careful exploration, he discovered the problem was actually coming from outside Dr. Roehll's heart, which is highly unusual. Isolating it would take very specialized technique, but the doctors were able to do it all in one procedure. Back to helping patients "Ohio State practices medicine the way it should be practiced." When Dr. Roehll woke up from the procedure, he was relieved to hear they had fixed the problem. Since then, he's been able to monitor any heartbeat irregularity over the phone, with a state-of-the-art device that Dr. Roehll just holds over his heart to transmit information to Ohio State. His heart function has actually become stronger over time, which means he is busier than ever and back to seeing his own patients. Dr. Roehll comes from a generation of physicians who believe in taking the time to get to know each of their patients, and that's why he always refers his patients to Ohio State. According to him, they practice medicine the way it should be done -- with compassion and personal treatment. 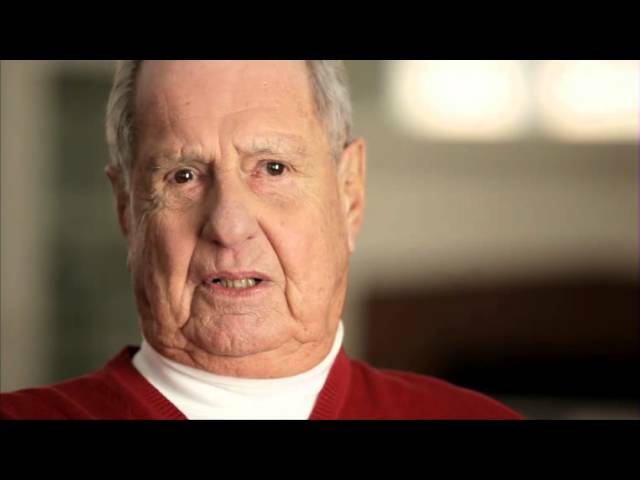 Why choose Ohio State for heart rhythm care? The Ohio State University Wexner Medical Center's Electrophysiology (EP) program is the largest program in Ohio, and one of the top three in the nation, with extensive experience in managing a wide spectrum of heart rhythm problems. The Richard M. Ross Heart Hospital has also consistently been one of the largest ablation centers in the United States, utilizing physician experience coupled with advanced mapping and ablation technology. The Electrophysiology Section at Ohio State's Ross Heart Hospital consists of the largest group of electrophysiologists in central Ohio, as well as over 100 nursing staff members dedicated solely to the care of patients with heart rhythm problems. Ohio State's electrophysiology expertise, technology and talented staff all contribute to why the Heart Hospital was also recognized as a leader in heart care in the 2011 U.S.News & World Report, ranking 24 out of more than 5,000 hospitals around the country.